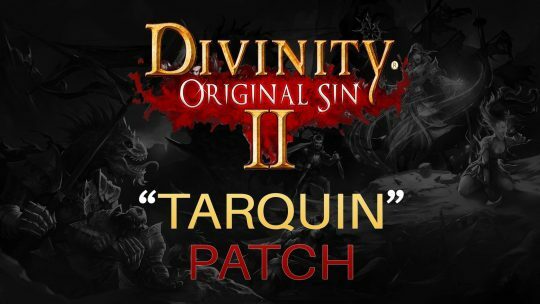 Divinity: Original Sin 2 “Tarquin” Patch! 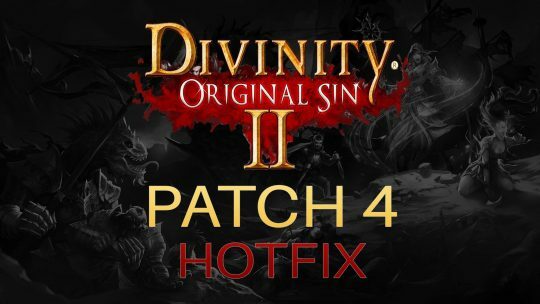 Divinity: Original Sin 2 Patch 4 Hotfix! 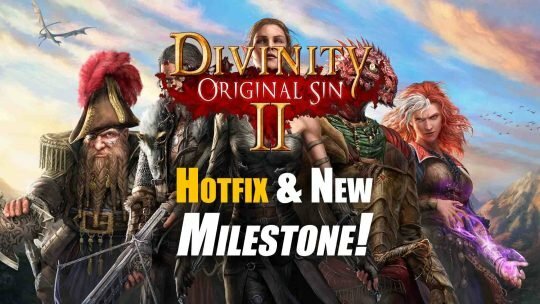 Divinity: Original Sin 2 “Save Issue Hotfix” & New Milestone!